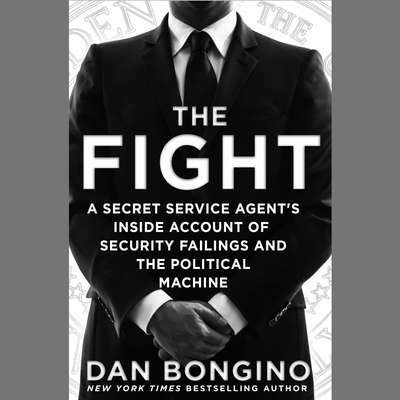 Dan Bongino served in the Secret Service during the administrations of Bill Clinton, George W. Bush, and Barack Obama. In 2011, he ran for the Senate and finished second. He ran for Congress in 2014 and lost by one point. 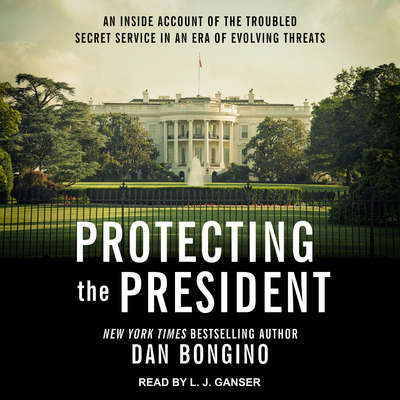 He hosts a radio show on WMAL, and guest hosts on the Sean Hannity and the Mark Levin radio shows. He provides commentary for CNN, FOX, MSNBC, NBC, and others. His first book, Life Inside the Bubble, was a New York Times bestseller. He lives in Florida.